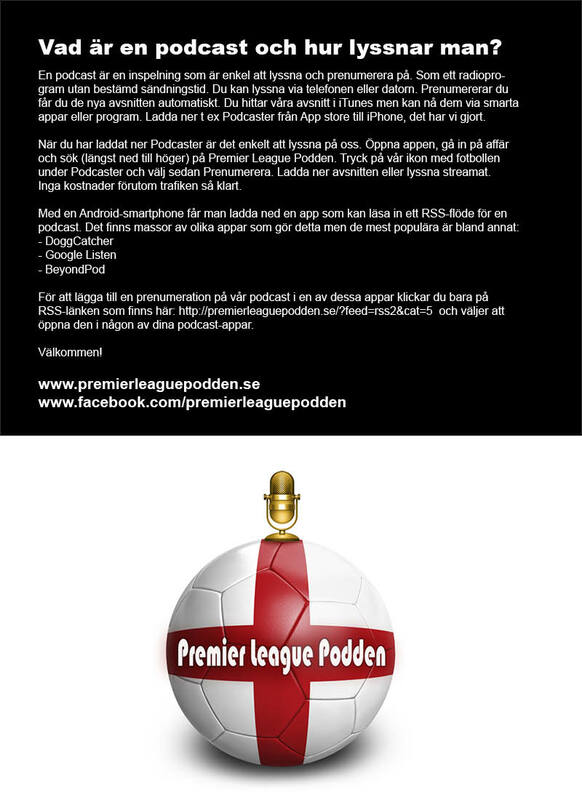 Episode 65 “Peter Schmeichel Interview”. 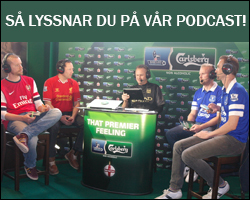 Premier League Podden had the honor to meet Peter Schmeichel, Magnus Hedman and Rami Shaaban at O’learys Tolv together with Carlsberg. During one hour we partake of stories from Peter’s career and the successful time in Manchester United. 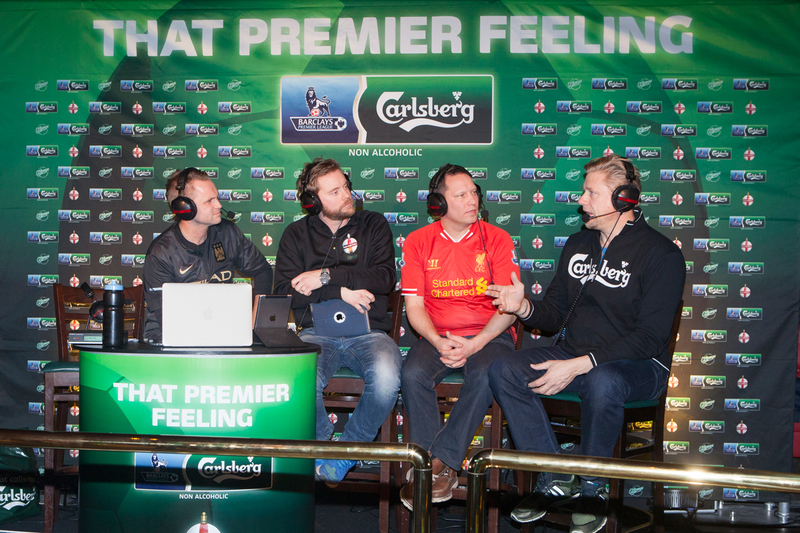 We also discussed three of the greatest managers of our time: Wenger, Ferguson and Mourinho. At Peter’s side are then Shaaban and Hedman. Below are some of the content of the interview. Hope you have an interesting moment with one of the greatest. The whole interview is in english. Best players Peter has played against. How do we get rid of divings. 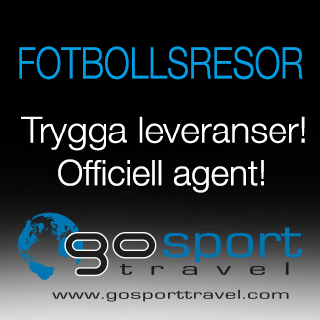 The Special One, what makes him special? Therefore Paul Pogba got to leave United. Press the link above to listen or find us at Itunes. You can also find our app and listen in Google play or App store. 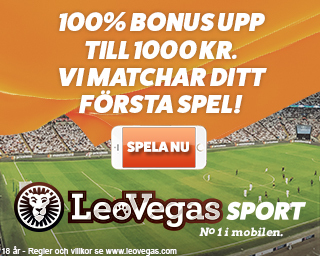 Search för PLPodden.